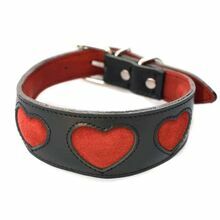 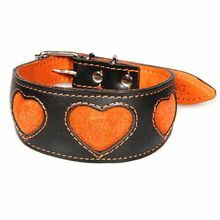 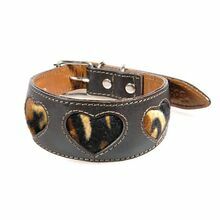 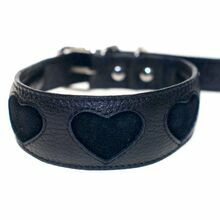 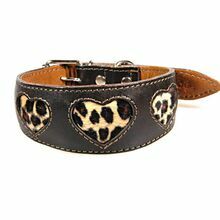 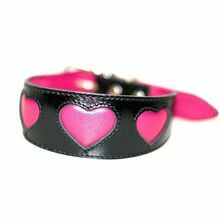 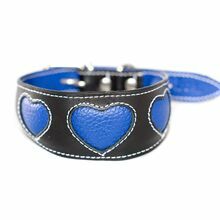 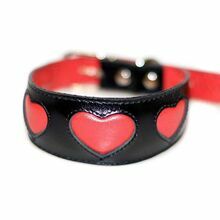 We made our first back in 2006 and hearts range of hound collars quickly became our signature design and is now available in a great range of colours. 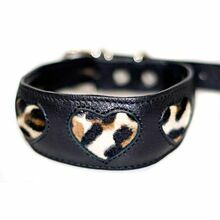 All Dog Moda hound collars are exclusively designed and handmade by us with comfort, style and practicality in mind. 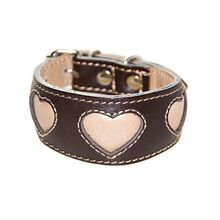 Hound leather collars are shaped to fit sighthounds and other long necked breeds and are all fully padded and lined. 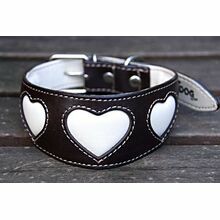 Collars with heart shapes look smart and are designed for everyday use.